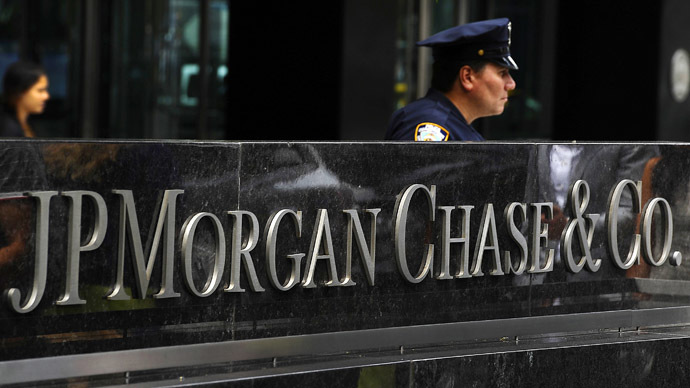 JPMorgan Chase agreed to pay $920 million in fines to settle probes related to the ‘London Whale’ financial debacle of 2012 in which bankers covered up $6.2 billion in losses. The settlement was announced by the Securities and Exchange Commission (SEC) and the Federal Reserve on Thursday September 19. The firm “exercised inadequate oversight over the CIO and failed to implement adequate controls to ensure the full and adequate disclosure of relevant information to senior management” the Fed said in order. Former JPMorgan traders Javier Martin-Artajo and Julien Grout were formally indicted on September 16 for manipulating bank records and masking $6.2 billion in losses. Trader Bruno Iksil also known as a “London Whale” himself, cut a deal with the US prosecution team and will avoid charges. 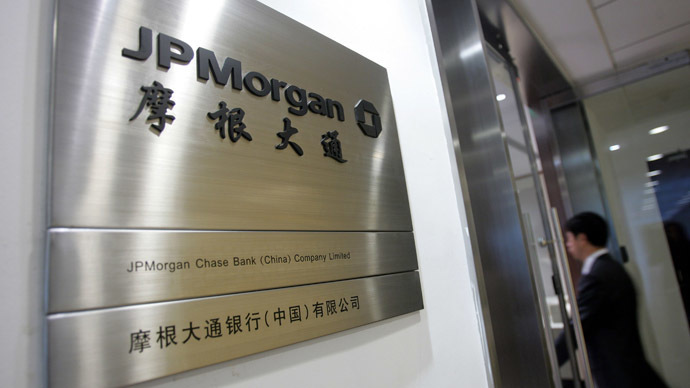 JP Morgan CEO Jamie Dimon, CIO Ina Drew, and Achilles Macris, who ran the London trading office, and all who were part of the ‘London Whale’ have so far not been legally pursued. Due to the improper conduct by these traders, the bank falsely reported quarterly earnings with the FEC on April 13, 2012. These were “based in part on false and fraudulent information” from the “London Whale” books covering March to May 2012. A third, still anonymous co-conspirator will also be investigated in connection with this charge. 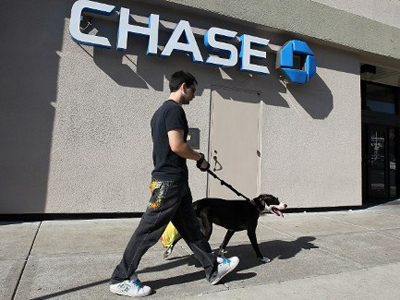 While the $6.2 billion loss is huge it was just the bank that suffered. Neither clients, nor the government were damaged by the loss. 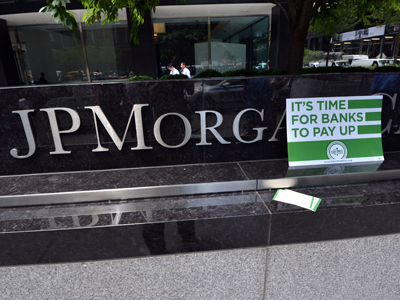 JPMorgan has never been in need of a state bailout and has an estimated $200 billion in capital to use to cover losses such as these. The bank’s shareholders are the only potential victims, though the damage is pretty debatable right now. 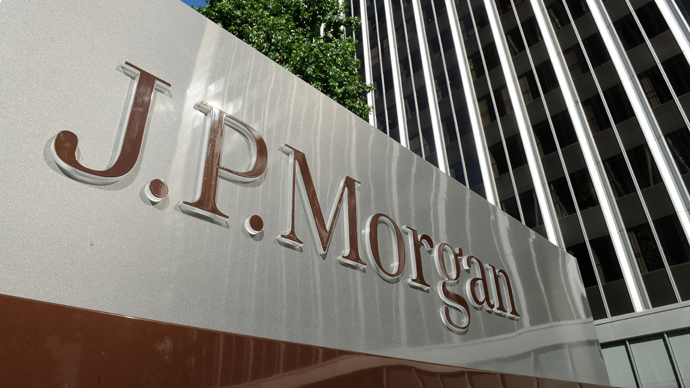 JPMorgan’s stock has added about 35 percent since it stated the loss. The charge "is clearly significant in a case that doesn't look like the financial crime of the century," John Coffee, law professor at Columbia University, told CNN Money. "It's more like the blunder of the decade." To compare, the SEC charged Goldman $550 million three years ago, which at the time was the largest fine the SEC had ever imposed. The bank was punished for taking part in selling the subprime mortgage bond Abacus which was doomed to fail. 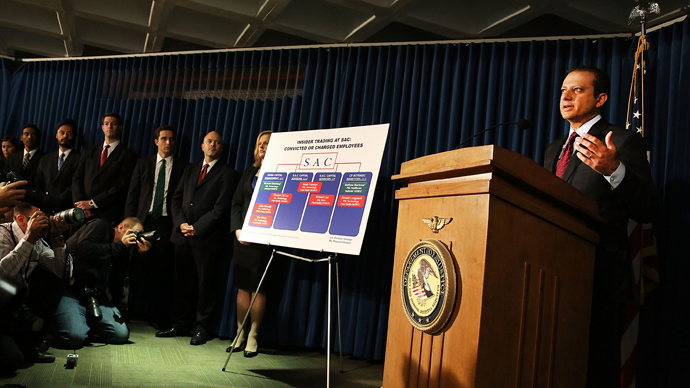 The key difference was that Goldman clients were defrauded out of money. Market observers say the SEC is now trying to show it’s become tougher on regulations, and seeks to have more discipline in financial markets. The latest example came on Tuesday, when the commission fined 22 hedge funds for a trading strategy that didn't cost anyone anything.